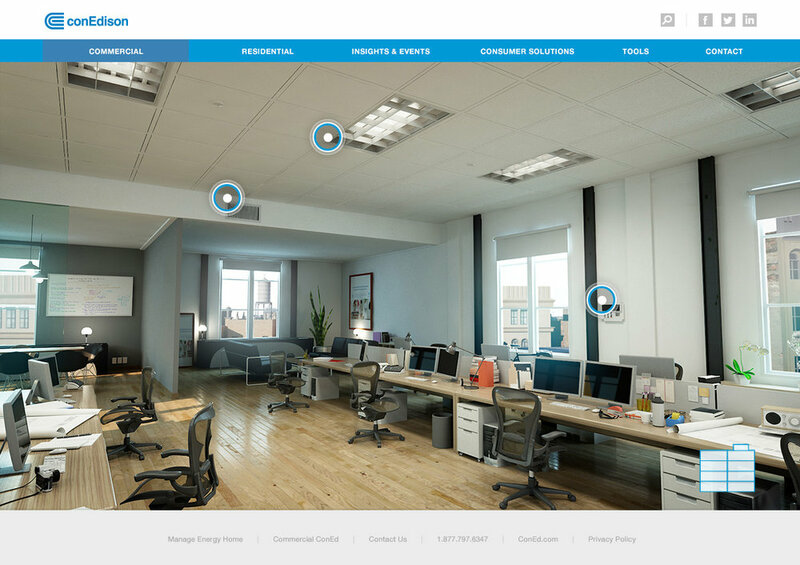 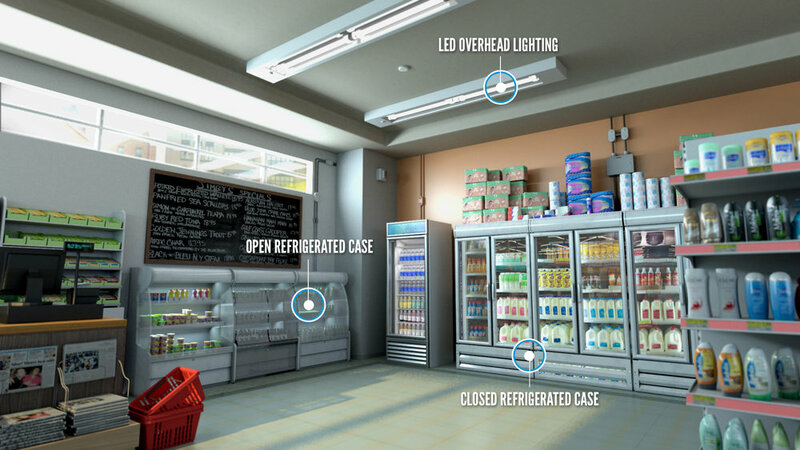 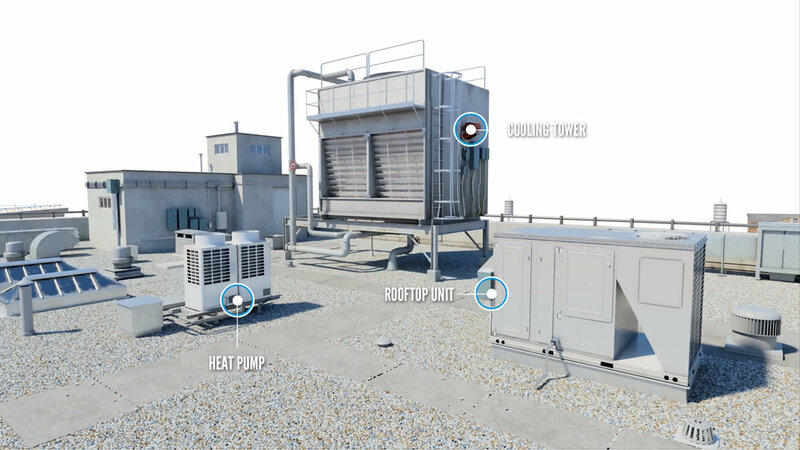 These are snapshots of the virtual tour of a buildings systems and environments. 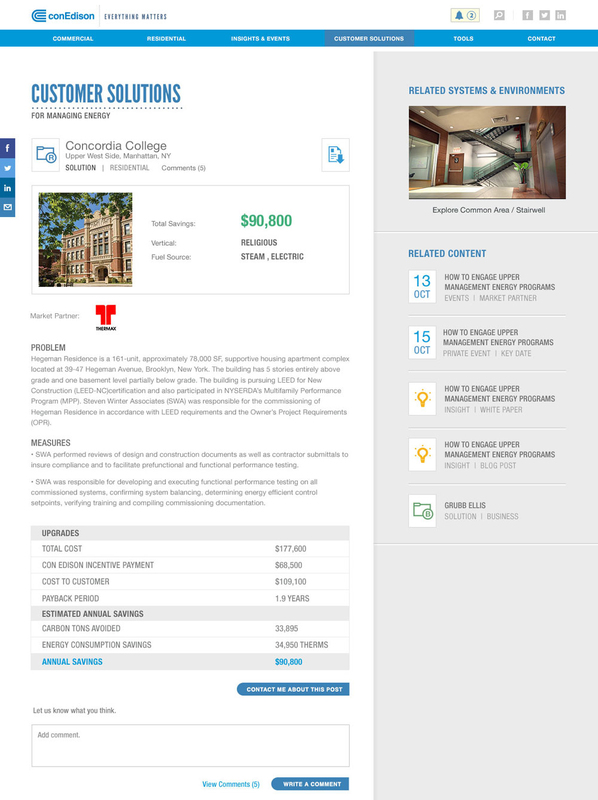 Informational hotspots give deeper insights and serves up additional content. 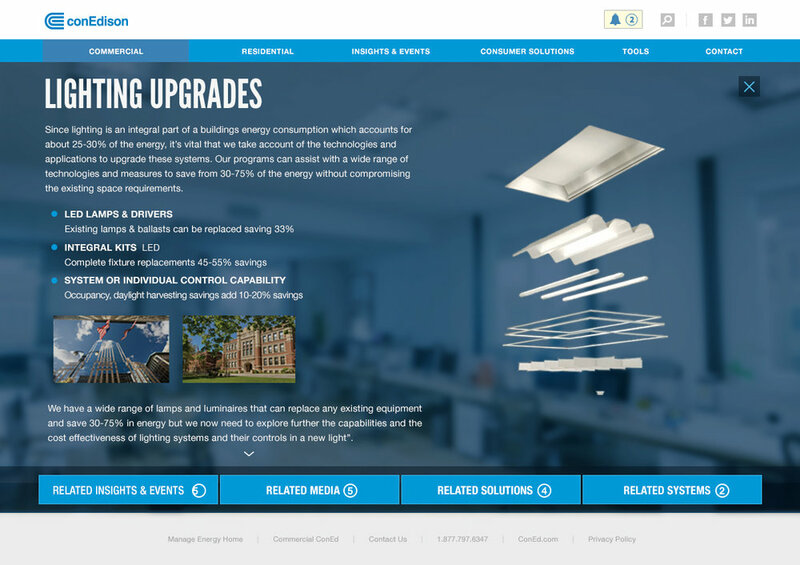 ConEdison has a lots of content and events geared toward energy efficiency leadership.